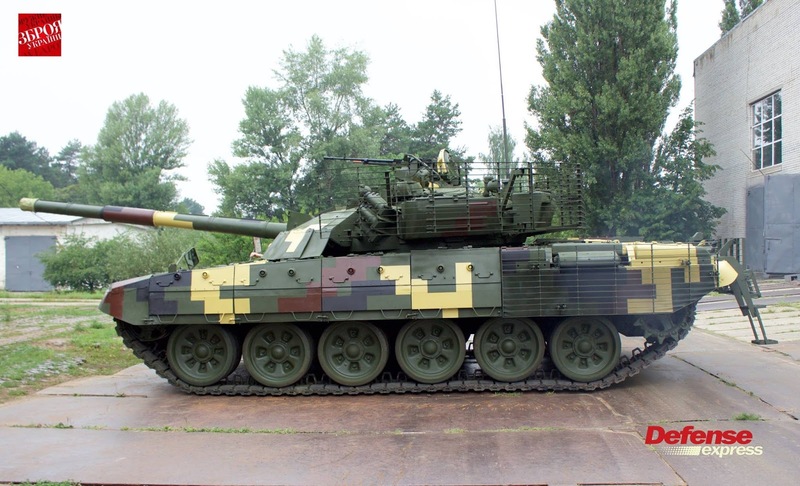 UKKROBORONPROM SE "Kyiv Armored Plant" – using net working capital – developed T-72A modernization up to T-72AMT. In the given sample, maximum attention was paid to experience, Ukrainian troops received in the ATO zone. This allowed to make the vehicle more protected and efficient. 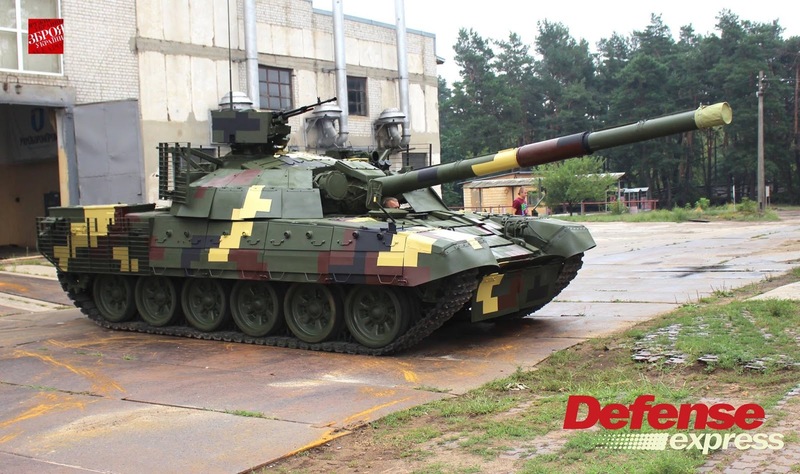 Specialists of the Kyiv Armored Plant reinforced T-72AMT with new generation dynamic protection – "Knife", which is already used in Bulat and Oplot tanks. This dynamic protection negates enemy’s HEAT and KEP – the main means for destroying tanks. It is also effective against EFP. 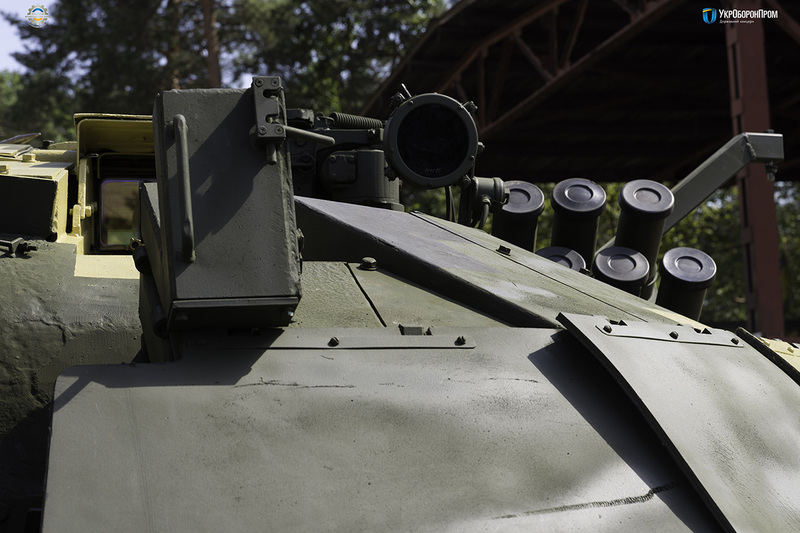 "We made this T-72 AMT modification, basing on the needs and experience of Ukrainian fighters. And we did it at the expense of our plant, with the intention to make the most efficient use of available spares. 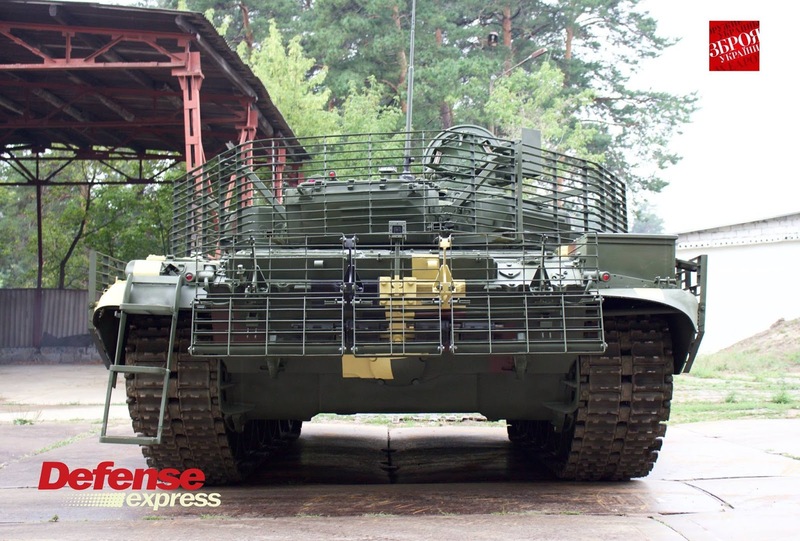 At Kyiv Armored Plant, as well as at other UOP enterprises, we constantly cooperate with the military, we established dialog and an exchange of ideas. 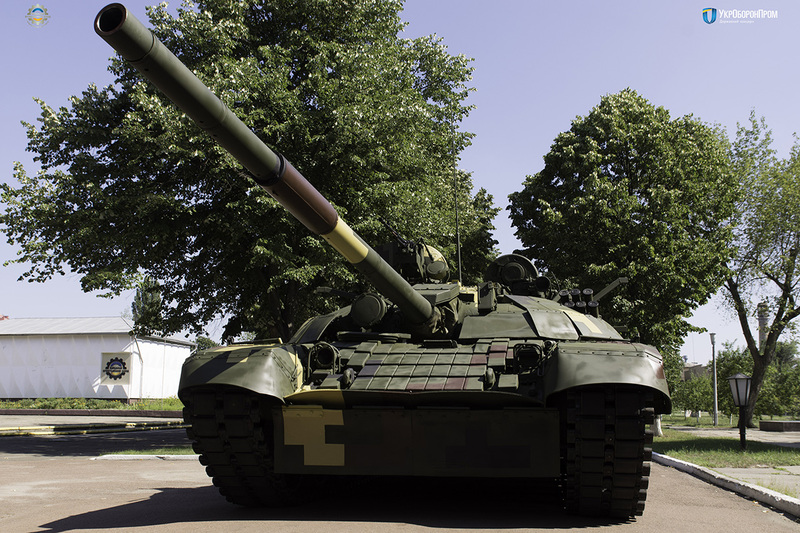 Today T-72 AMT is transferred to one of the military units of the Armed Forces of Ukraine. On the Independence Day, this combat vehicle will be demonstrated in the center of Kyiv, where everyone will have a chance to see it. 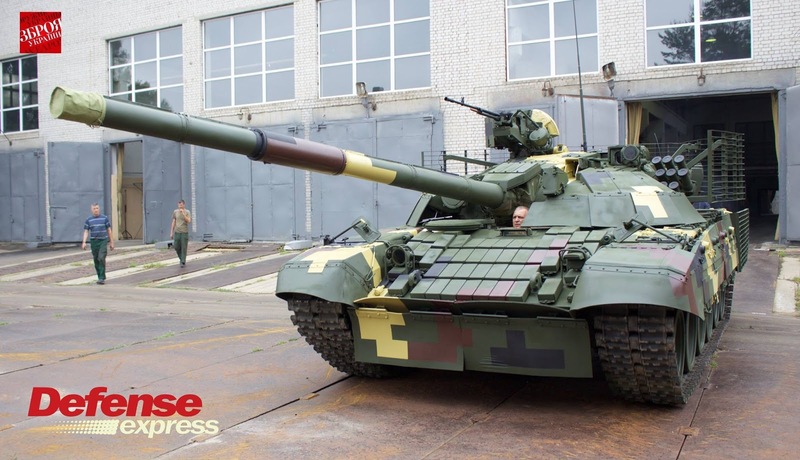 After the official part, T-72 AMT will be sent to a special proving ground, where appropriate tests will be conducted to test all the systems ", – said the director of the plant Vadim Shkavro.